Learn more about the different LASIK procedures. 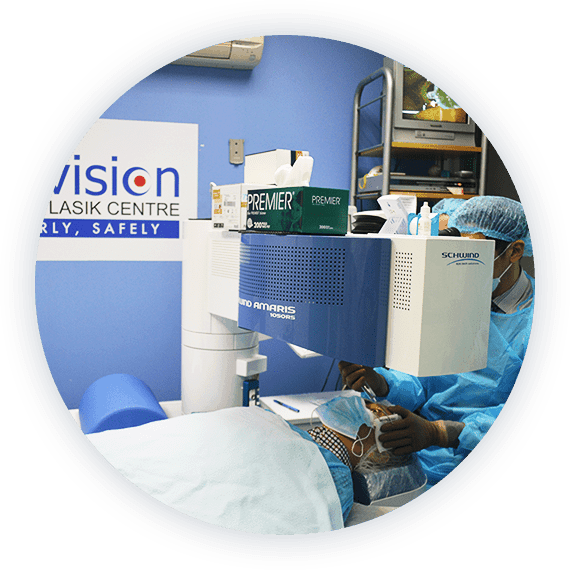 Clearvision was established in 2001 by Dr Tony Ho as the first private dedicated LASIK centre in Singapore. To date, Clearvision has been helping patients see clearly, safely for almost 15 years. Moving at the edge of medical advancements, Clearvision specializes in the safe surface-based and non-invasive epiLASIK. Clearvision now offers the advanced all laser, one-step, no touch Safe Sight TransPRK. Laser vision correction was first introduced in 1992 as the early PRK procedure. Over the years of medical advancements, new procedures were introduced. Such as Advanced PRK, LASEK, epiLASIK and TransPRK. 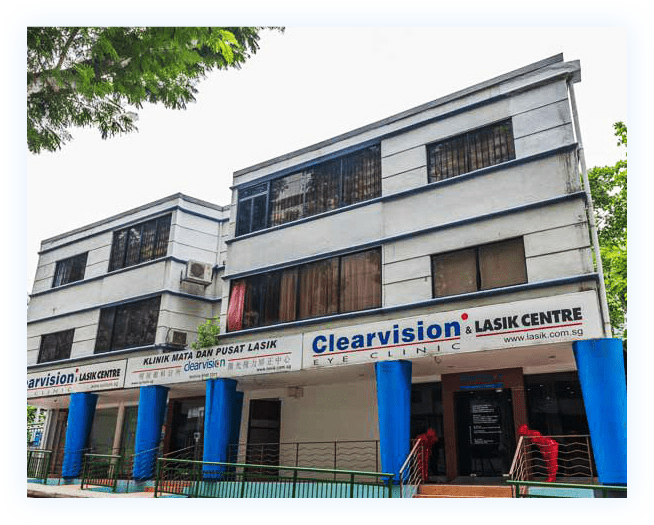 As a pioneering practitioner of Epi-LASIK surgeries in Singapore, Dr. Tony Ho, Clearvision’s founding director, is one of the most experienced and respected ophthalmologist in the country today. 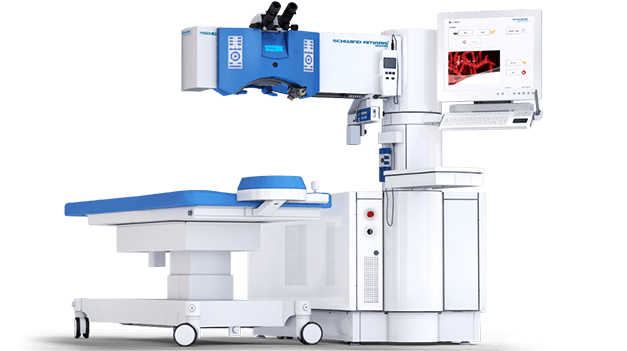 Using state-of-the-art laser equipment and a continuously refined treatment method, he has personally performed thousands of successful surgeries throughout his career. during the surgery. Furthermore, with this technology, laser treatment time is halved, providing more comfort and ease for our patients.